Andrew Mason is a Principal and Registered Professional Consulting Archaeologist in Golder Associates’ Vancouver, Canada office. He has over 25 years of experience, undertaking a broad range of consulting assignments throughout North and South America, Europe, Africa and Asia. Mr. Mason’s expertise includes the identification, assessment and mitigation of potential adverse project effects on both tangible and intangible cultural heritage; due diligence reviews and expert witness services. Andrew is currently Vice President (Americas) of the International Committee on Archaeological Heritage Management (ICAHM), an ICOMOS Scientific Committee that advises ICOMOS and the UNESCO World Heritage Committee on matters that pertain to all aspects of the management of archaeological sites and landscapes. 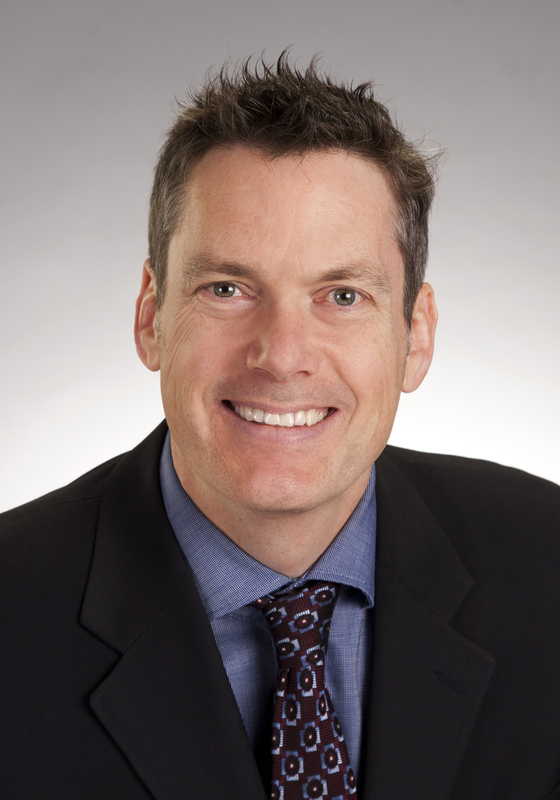 In addition to his consulting practice, Andrew is a Sessional Instructor at the University of British Columbia and a frequent guest lecturer at post-secondary institutions.